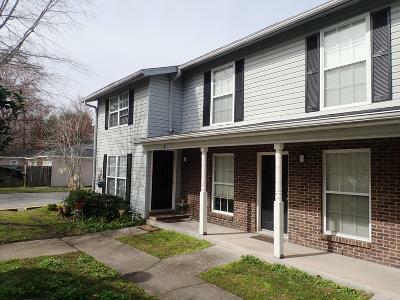 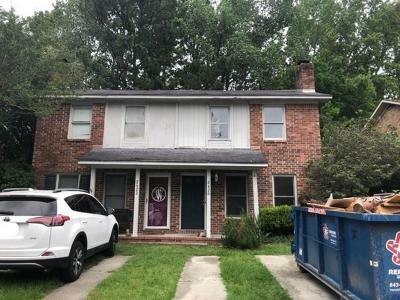 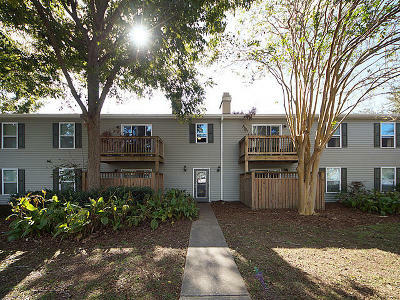 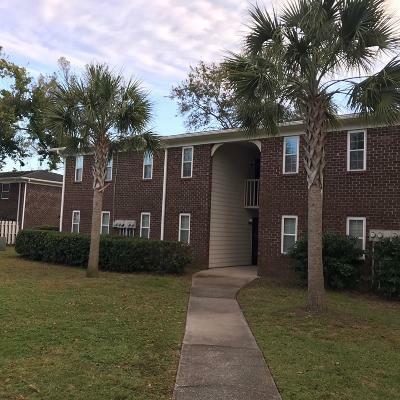 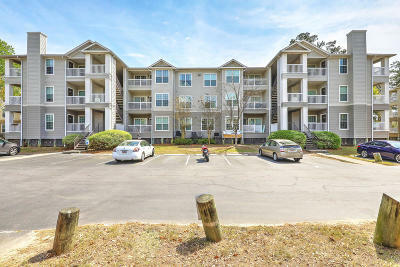 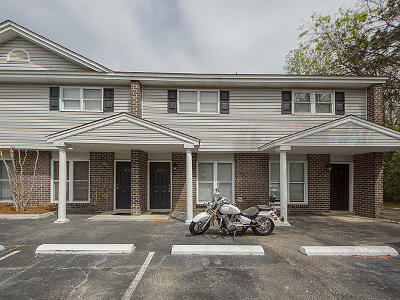 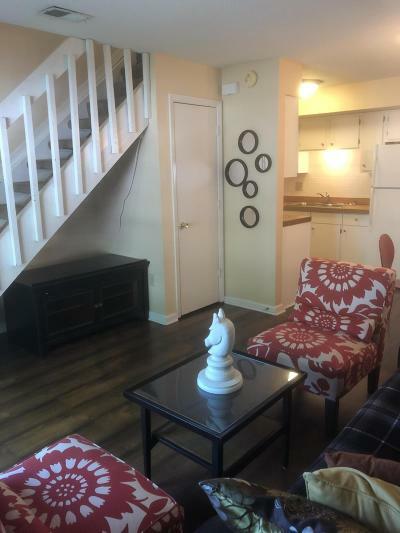 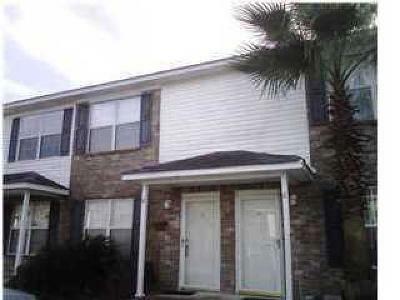 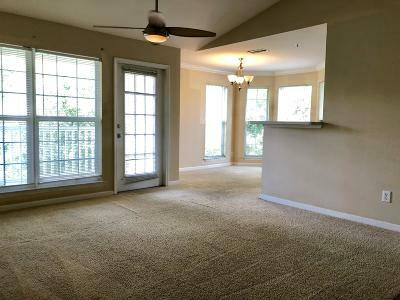 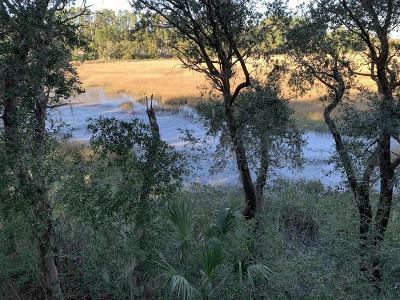 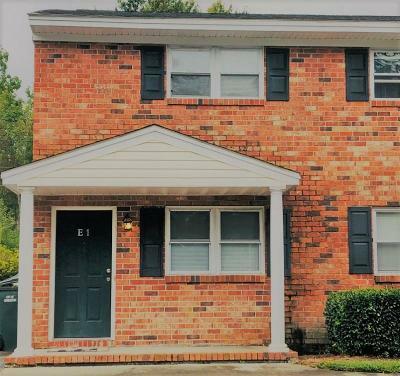 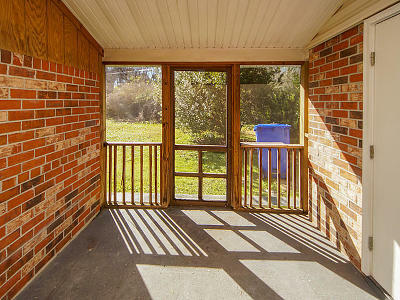 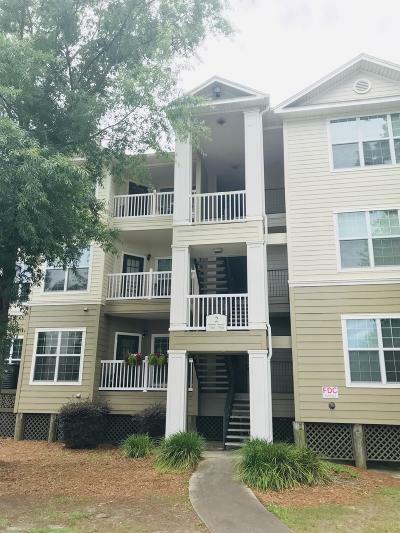 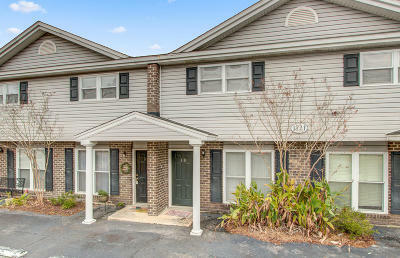 Condos and Townhomes for Sale in Charleston SC. 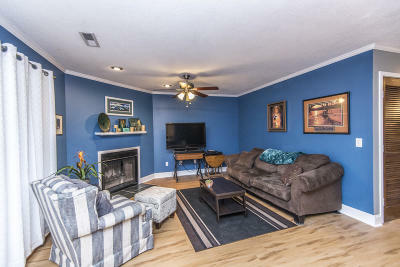 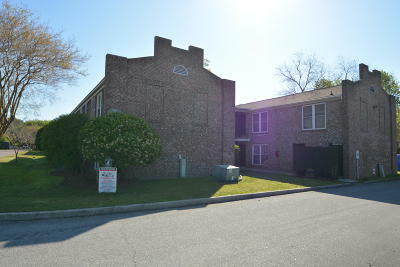 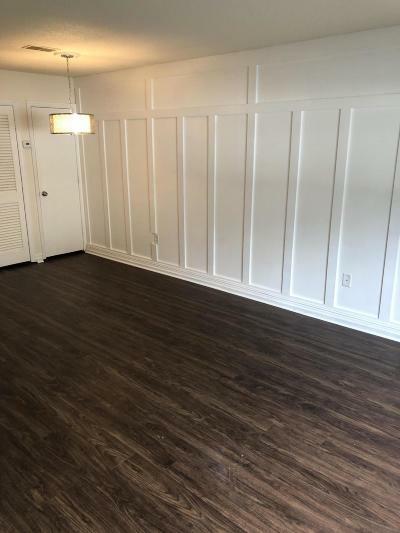 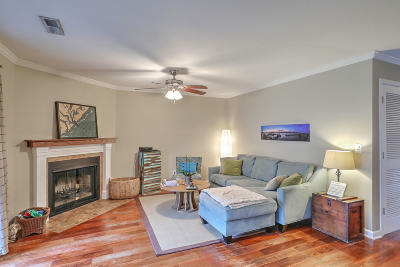 Properties include all Condos, Townhomes, Attached Houses listings in the town of Charleston South Carolina. 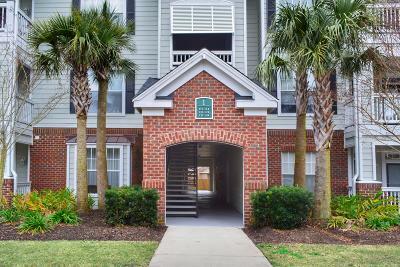 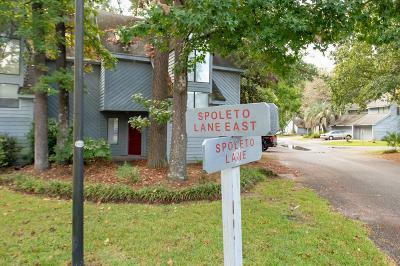 The above Real Estate Listings are Condos and Townhomes for Sale in the town of Charleston South Carolina.